Another victim of the US government shutdown, the airline said this is because fewer government contractors and employees are traveling. The government shutdown is entering its 25th day at the time of writing. It is the longest ever government shutdown to hit the US, disrupting the payment of some 800,000 government employees. Speaking to CNBC, Bastian said that the airline is also facing certification delays for new aircraft with FAA inspectors not working. 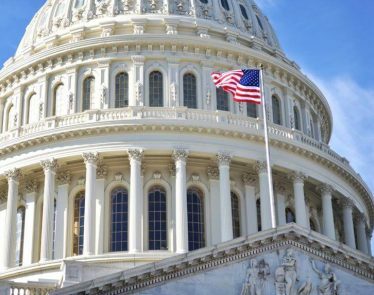 His comments showcase the financial toll that the partial government shutdown is having on a long list of US industries. The shutdown has come about as President Donald Trump and lawmakers quarrel over funding for the controversial US/Mexico border wall. Trump has been fighting for $5.7 billion to pay for a southern border wall that he promised during his campaign. However, Democrats, who control the House, believe the wall to be “ineffective and expensive.” They are refusing to pay billions for it. Unfortunately, this has lead to Trump’s refusal to approve funding legislation. And without this, nine federal departments and smaller agencies have closed. The government shutdown wreaks havoc on the aviation industry in particular as airlines require federal officials to sign off on new jets and fly routes. 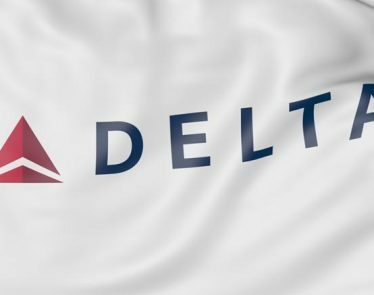 Delta itself needs the government to reopen if it wants to meet its January 31st launch date of its brand-new Airbus A220 jets. Earlier in the month, Delta Air Lines was at the center of another government shutdown incident. The Transportation Security Administration (TSA) is a government-funded entity, and as such, it’s employees are currently working unpaid. 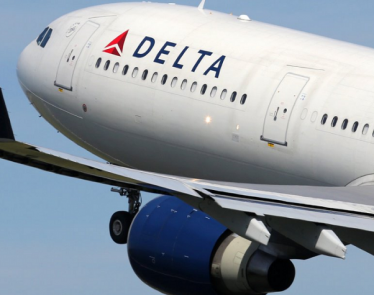 Due to a lapse in working ethic and understaffed conditions, a traveler carrying a firearm boarded a Delta flight from Atlanta to Tokyo. Luckily, nobody was injured. 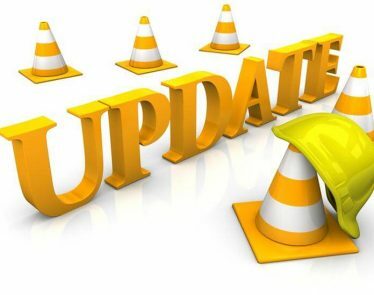 The incident highlights safety concerns arising from the government shutdown. 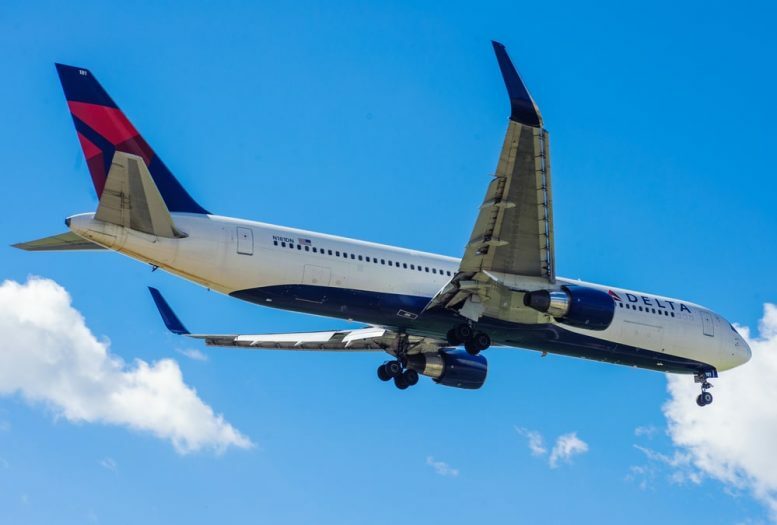 On Tuesday, Delta Air Lines (NYSE:$DAL) announced that its traffic in September 2017 increased 0.3% from September last year, on a capacity increase of 0.6%.